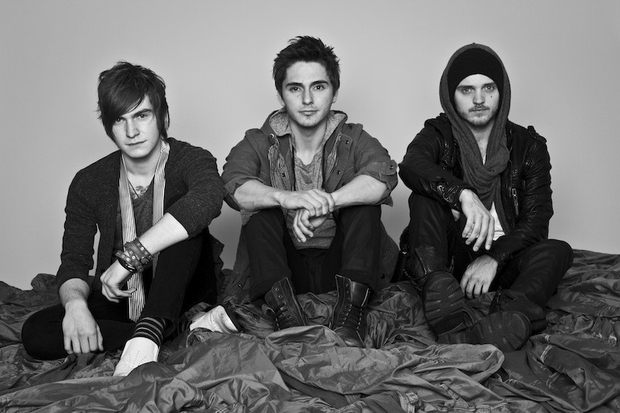 The Cab have released a final video update from their recent co-headlining tour with the Summer Set. Fans can watch the video below. Let us know what you think!